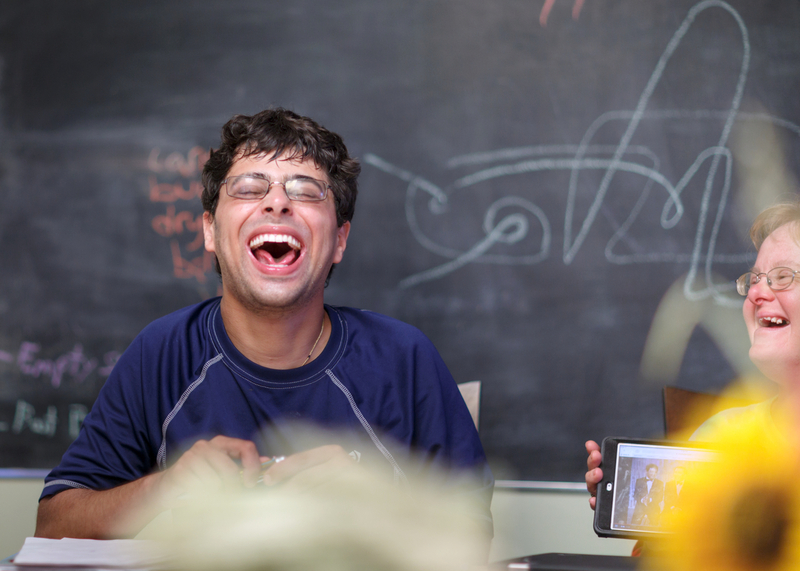 Every Thursday, Jeff Piegari leads a 15-minute presentation about music for his roommates and the staff at Peacehaven Community Farm, a local sustainable farm that provides permanent housing and a supportive environment for adults with special needs. Jeff grew up in a house of musicians and credits his parents with introducing him to classical music at a very young age. The 27-year-old learned to play the piano and drums as a child and is currently learning the guitar. He also enjoys conducting music, and hopes one day to compose his own pieces. The music aficionado embraces opportunities to share his expansive knowledge and love of music with others because he believes it’s stimulating and impactful. 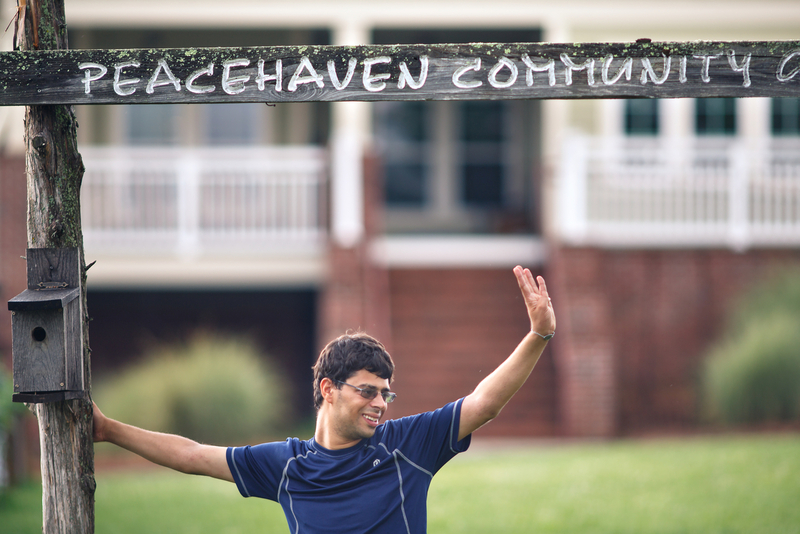 Living at Peacehaven allows Jeff to live independently within the embrace of the community around him, both at the farm and beyond. Jeff is active away from Peacehaven, as well. He plays in a community band and works part time at a senior living center. 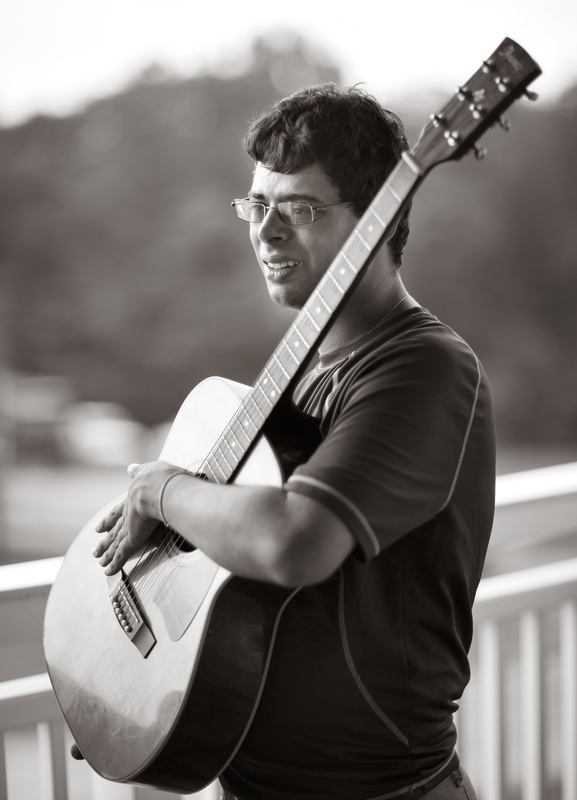 In 2013, he graduated from Beyond Academics, a program at The University of North Carolina at Greensboro that supports students with intellectual and developmental disabilities. The four-year certificate program emphasizes higher education, self-determination, community inclusion, career development, and independent living. In June, Jeff was one of 20 delegates to attend the North Carolina Youth Leadership Forum, an annual week-long event that aims to empower today’s young adults with disabilities with the knowledge they need to live full lives. Jeff says he had a rich experience: “A senator spoke to us about leadership, I took an improv class and played wheelchair basketball. We went on a tour of Raleigh to see about access and lack of access to public places in downtown, and on the last night, we had a dance!